“Why should I vaccinate my indoor cat? 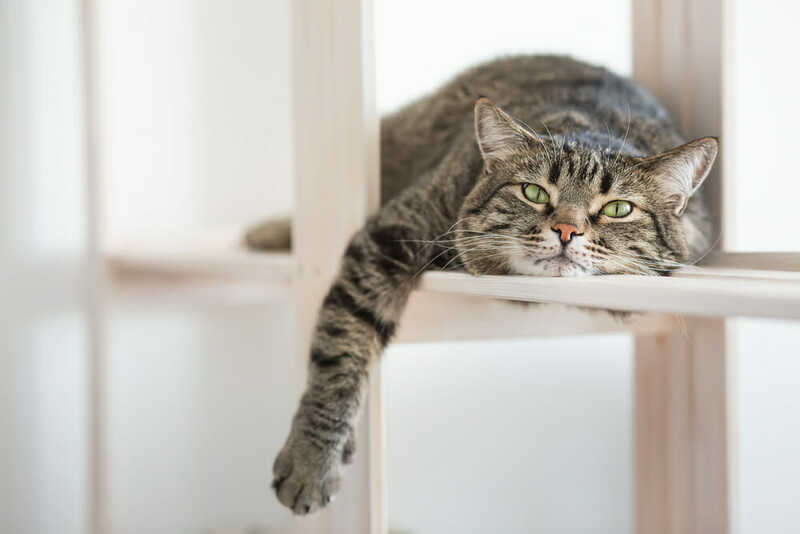 He doesn’t go outside, and he has had his shots before.” This is a common conversation that we have with clients regarding vaccinating their indoor cats. Even the most well-meaning owner may not realize the risks associated with choosing not to follow a vaccination schedule. Fleas! They are out there, and they would love to come in via your cat. We all know that fleas are a royal pain and it will take a minimum of 3 months to rid yourself of them and their lifecycles. Flea bites can also lead to tapeworms. 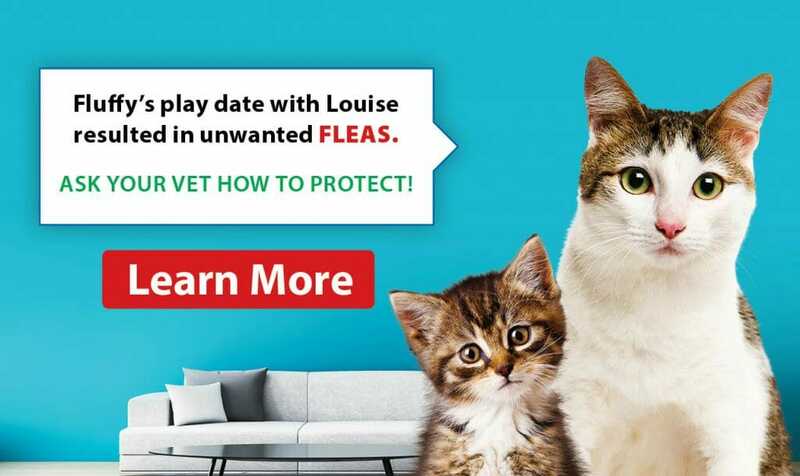 Mosquitoes – mosquitoes can infect your cat with heartworm. If your cat is strictly indoors, they are still at risk. Remember that it only takes one mosquito to infect your cat and we’ve all had those pesky skeeters get into our house. There are also other risk factors for infectious diseases that owners may not be aware of. For example, diseases such as panleukopenia can be transmitted by simply coming into contact with it. I’ve often had clients ask me whether rabies vaccines are necessary for indoor cats. I recall a recent situation in a clinic. The owner of an indoor cat was behind on her vaccines. Unfortunately, a rabid bat got into the house and bit the cat. The cat was vaccinated as quickly as possible in the hopes that the antibodies in her immune system would ward off the disease. Unfortunately, there is no cure for rabies. We all think that the unlikely will not happen to us. But friends, prevention is the best medicine against disease. Peace of mind is a good thing, and we are always happy to give you the best advice from prevention to nutrition for your fur babies.